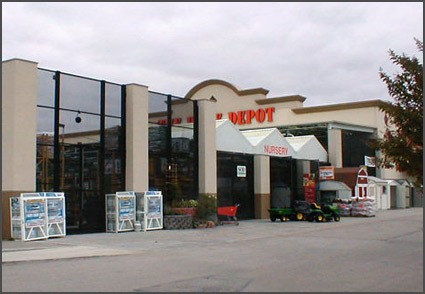 Central Coast Fencing has been constructing a reputation for responsive, professional and value-based service right along with their fences since 1977. 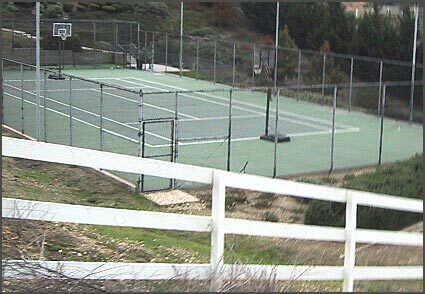 If you're looking for skilled fence installers in Grover Beach, CA, you'll find the service you need with Central Coast Fence. We serve customers throughout the central coast area, including Grover Beach, Pismo Beach, Paso Robles, and San Luis Obispo. 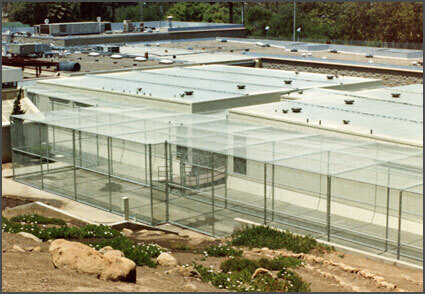 At Central Coast Fence, our focus is on giving customers the customized service they deserve. Whether you are a residential, business, or military client, your fencing needs are unique -- so we make sure our service is too. Everyone on our team, from office staff to installers, works together to ensure that projects get done quickly, efficiently, and affordably. 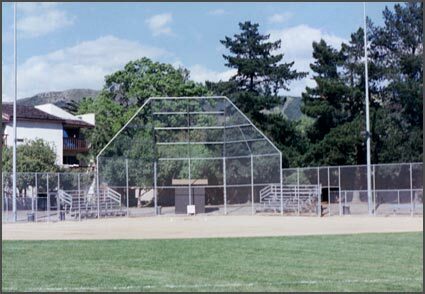 When you need fence installers in Grover Beach, CA, the right people to call are the professionals at Central Coast Fence. 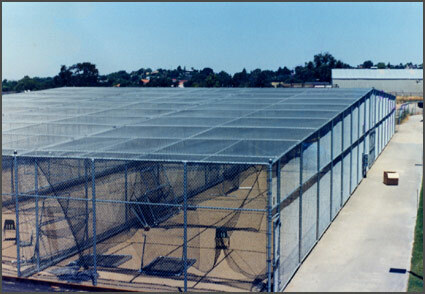 Call us today for a free estimate on the project you need to have done. 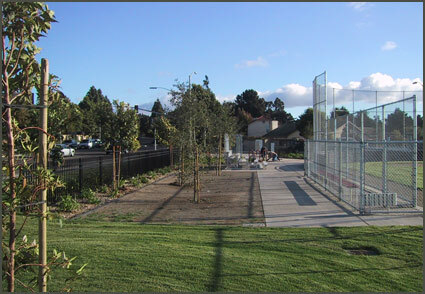 Our roots were established in residential fence, but now with years of commercial fence experience we bring the standards of quality demanded of commercial fence to your home installation. 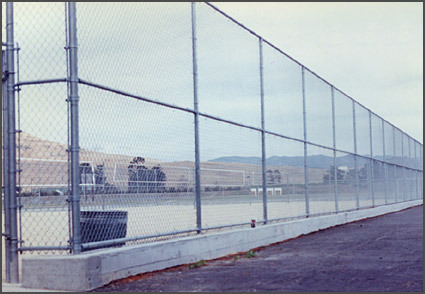 Jobs recently completed include Salinas Valley Prison, Fence encompassing Fort Hunter –Liggett, Cal Poly baseball stadium and the perimeter fence, SL-10 at Vandenberg Air Force Base. 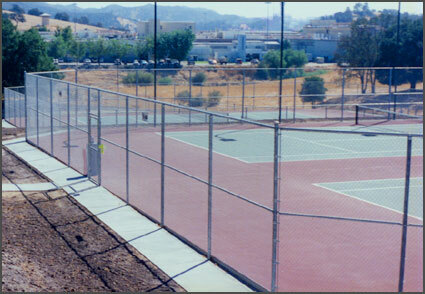 We have built many small and large commercial projects from tennis courts at UCSB and Monarch Dunes to Home Depot Garden center in Atascadero and much more. 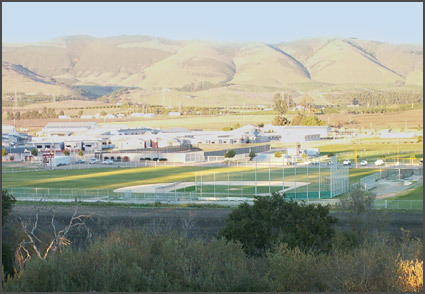 We have installed thousands of gate operators in the county, including Santa Maria and San Luis Obispo Airports and Atascadero State Hospital. We also have a full time service technician to fix your broken access controls. We just recently completed 2 miles of highway guard rail on Highway 166, east of Santa Maria. *We do not pay to advertise with Yelp so be sure to check our “Unrecommended” reviews.